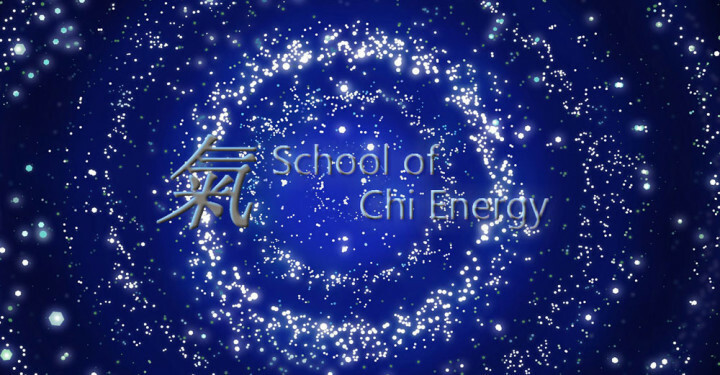 The Chi Energy Method is it’s signature Nerve Fiber Building. The NFB increases the body’s Bio-energy for health, healing and unique abilities. It is this energy flow pattern performed in a twenty minute low aerobic sitting position that overtime builds the body’s entire nerve fiber system to flow high levels of bio-energy. When the student performs the NFB and guides this ‘form of energy’ thru a flow pattern, they build up an ever increasing electrical load capacity in the nerve fibers of the arms, legs and torso. This energy comes in the form of bio-photons which allow our bodies to communicate with itself or others. Students learn how to build up their body’s nervous system or the electrical part of their body. By building up the nerve fibers of the body, they start helping their body to emit more bio-photons than normal. The extraordinary thing about these bio-photons are their capabilities. Bio-photons can be cooled, paused in space, filled with emotional content and they mass together in order to form electrical chains of energy. We show students how to by-pass the hormonal build up way in lieu of this much better & stronger way to cultivate energy using the electrical system of the body. Discover how our Bio-Energy Healing Method increases your Energy Levels for Health and Unique Abilities. or download this mp3 Chi Energy Advanced Instructor Karen’s Interview.